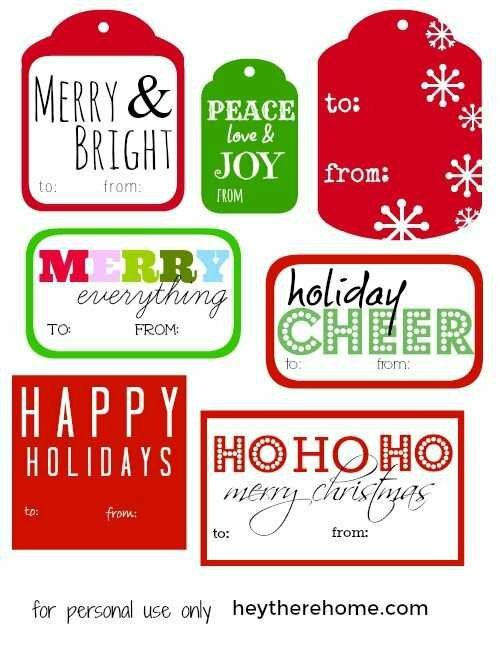 Inside: Enjoy these free printable Christmas gift tags (that actually link to the free download)! The year is wrapping up and that means that wrapping is in full swing — which means you’ll be needing some gift tags. 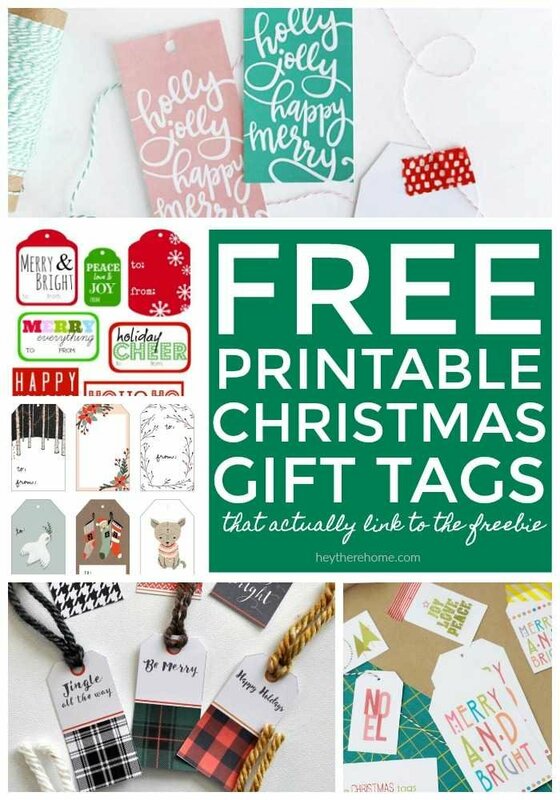 Which is why I thought I’d scour the internet and find some free printable Christmas gift tags for you (that actually link to the free download) to save you time and frustration. Consider it my little gift to you. You’re welcome. 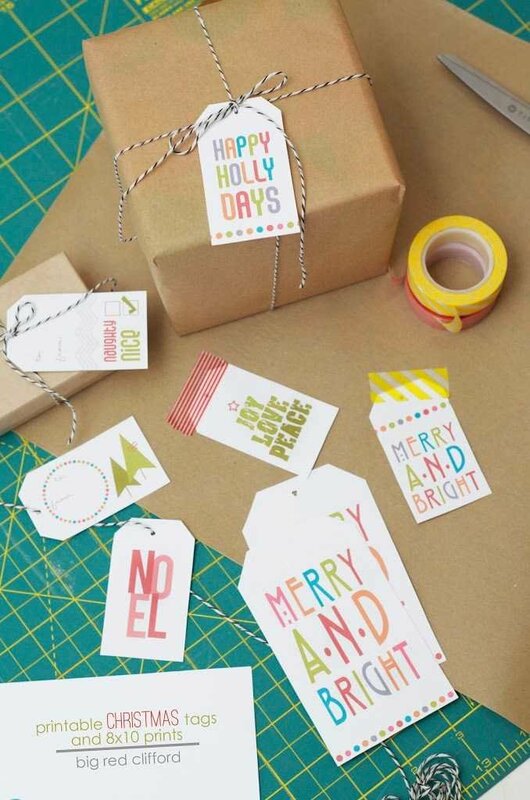 I created these bright and fun printable gift tags a few years back that I still print out each year and love. You can find them over in this post. 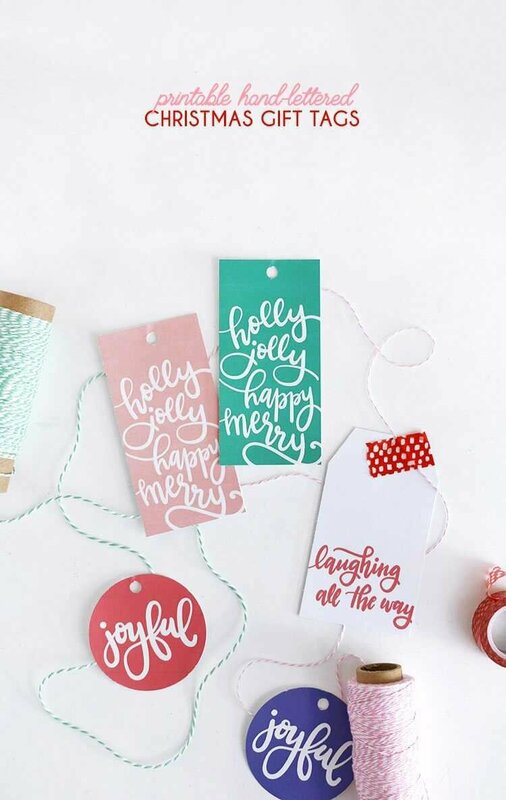 My friend Alexis created these cute hand lettered Christmas gift tags. I love the colors she used not to mention the super simple design. 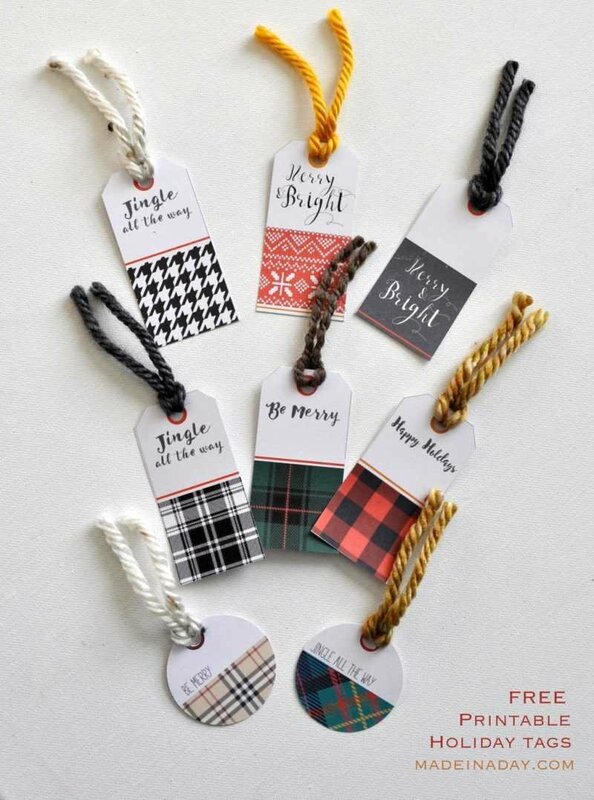 I love these plaid printable gift tags cause they use pretty traditional colors but in a really modern way. You can find them here at Made in a Day. I love these cause I love a good laugh! But I also like that there’s an option on these to print the black and white version so if you’re out of colored ink it’s no problem! You can print yours here at The Happy Tulip blog. You know I’ve been super into these fun colors for Christmas and the simple modern design on these Christmas gift tags from Color Me Meg are so perfect! I couldn’t resist including these super cute woodland gift tags too! I love the cute designs and the colors are so different! You can find them here at Kelli Murray. Alrighty folks, that’s a wrap! –– Get it? I hope you have a wonderful holiday with the ones you love the most! Merry Christmas and don’t forget to PIN THIS post to your favorite Christmas board so you have these for next year too! 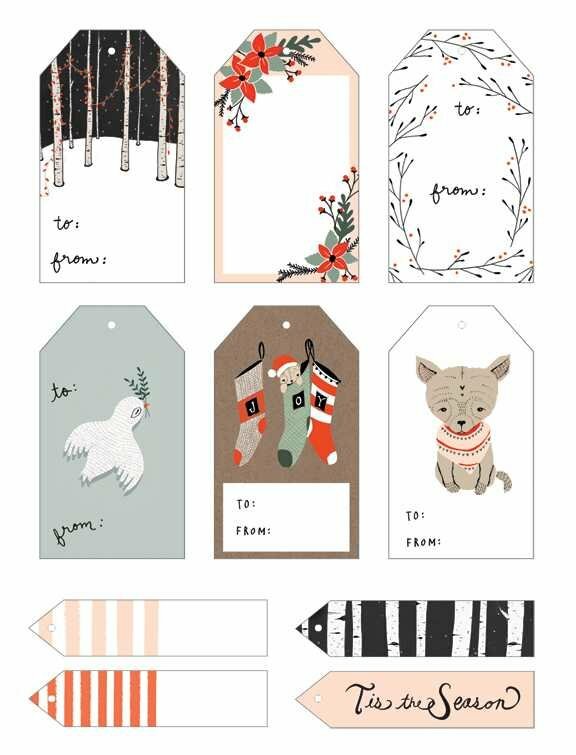 These printable gift tags are great! I’ll definitely use one of these next time I’m gifting someone. Thanks for sharing them! Thank you, Corey! These gift tags are so cute!